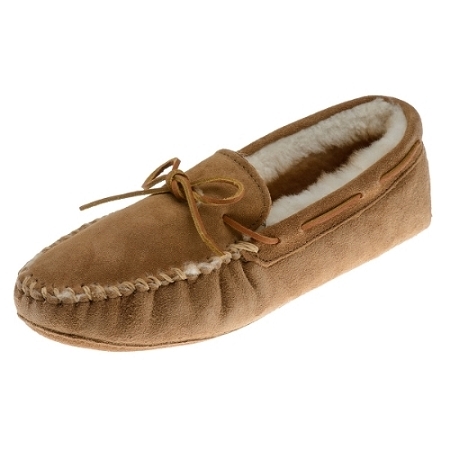 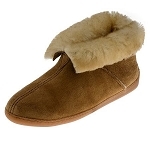 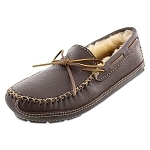 Minnetonka 3711 - Men's warm, luxurious golden tan sheepskin moccasin with rawhide lace and tan suede accents. 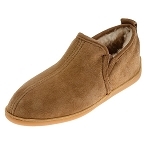 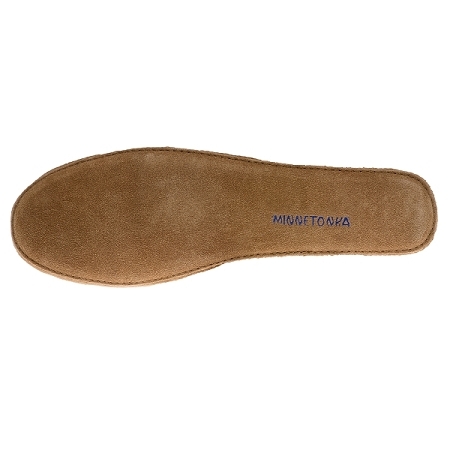 Features a fully padded foam insole with stitched-on suede sole. 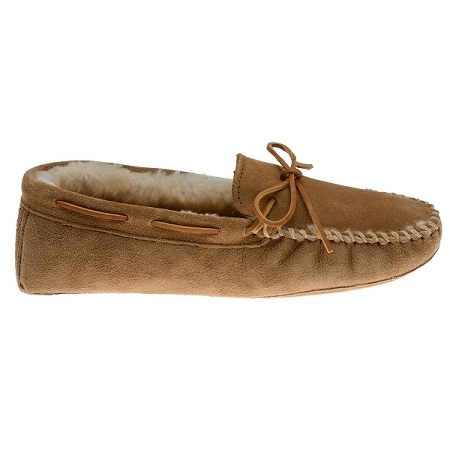 Our best selling sheepskin moccasin! 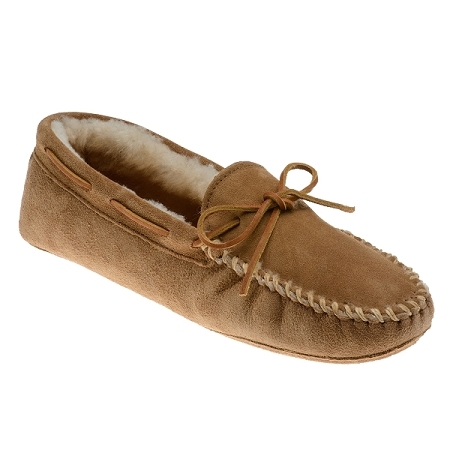 The softsole moccasins are wonderful - high quality and cozy. 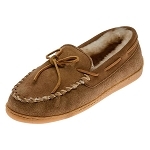 They are more snug than I expected, and would suggest ordering up a size. 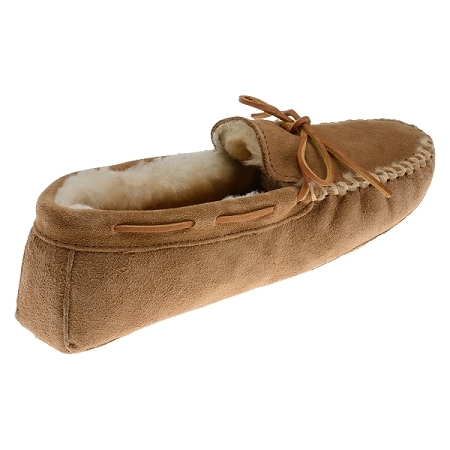 Otherwise perfect!